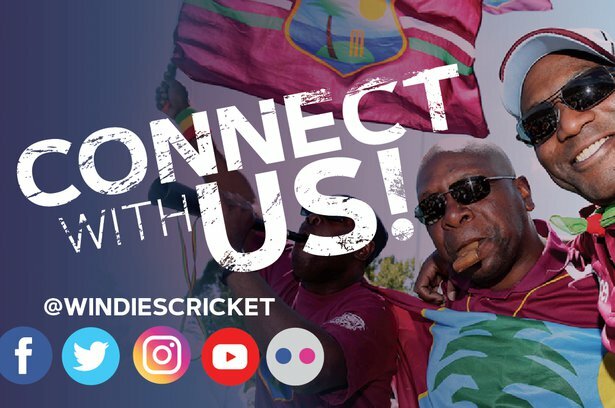 ST. JOHN’S, Antigua – Trinidad & Tobago Red Force and Jamaica Scorpions landed important victories in the West Indies Championship on Saturday. Red Force inflicted the second straight defeat on front-runners and four-time defending champions Guyana Jaguars with a 93-run victory at Queen’s Park Oval on the third day of sixth round matches in the Championship. 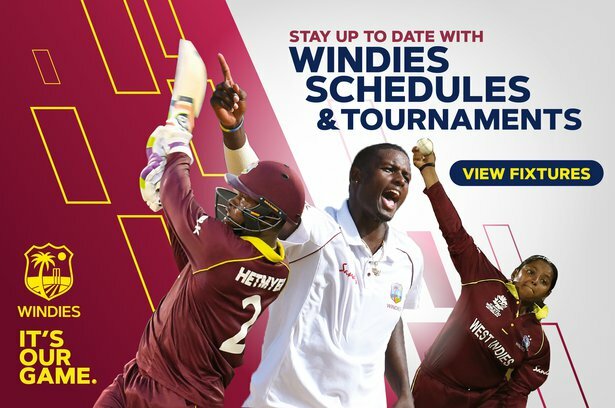 In the day/night contest – Scorpions defied an 11-wicket match haul from Jamaican leg-spinner Damion Jacobs to collect their second straight victory with a one-wicket win in an exciting finish at Warner Park. And, Windward Islands Volcanoes had their sights set on victory, after they forced Barbados Pride to follow on 217 behind on first innings at Kensington Oval. Veteran leg-spinner Imran Khan grabbed 3-45 from 11.3 overs, as Red Force, with one win in four matches this season, easily outplayed Jaguars to come away with a shock result with a day to spare in the contest. Resuming on 264 for five in their second innings, Red Force were dismissed for 317, with Jason Mohammed adding just four runs to his overnight 79. Imran Khan, on 40 at the start, added six before he was dismissed – and it was left to Jamaican Odean Smith with a breezy 27 off 23 deliveries to stretch Red Force’s lead. Jaguars were set 276 for victory and only Romario Shepherd, batting at seven, showed any resistance with a cavalier 50 off 58 balls that included seven fours and a six. WINDIES international Chandrapaul Hemraj scored 30 in a 44-run opening stand with Tagenarine Chanderpaul, but once the partnership was broken, the innings went into decline. Off-spinner Bryan Charles, as well as seamers Smith and Anderson Phillip supported with two wickets each. Scorpions held their nerve to successfully chase 157 in the face of Jacobs’ destructive spell of 6-62 from 21 overs that earned him match figures of 11 for 102. Resuming on 92 for four, Scorpions were carried by Guyanese left-hander Assad Fudadin with 36 and Barbadian all-rounder Kenroy Williams saw them over the line with 21 not out. Pride’s batting woes this season continued when they were dismissed for 253 in their first innings after resuming the day on 154 for four. Captain Jonathan Carter failed to add to his overnight 64 and wicketkeeper/batsman Tevyn Walcott made 31, as left-arm spinner Larry Edward ran through the innings with 5-67 from 16.4 overs. Asked to bat again, Pride were cruising at 93 for one behind a 79-run second wicket stand between opener Shayne Moseley and Aaron Jones. Moseley struck six fours in 51 from 132 balls in 3 ¼ hours batting, but he was one of five wickets the hosts lost for 59 in the space of 99 balls. Edward with 2-42 from 19 overs and fellow left-arm spinner Kavem Hodge 2-59 from 23 overs did the damage for Volcanoes.